The Thin Blue Line is a colloquial term for police forces. ​The blue refers to the typical blue of the police uniform, and refers to the police forces in general. It may refer to the police as a "line" standing between good and evil (citizens and perpetrators), or may refer to the "line" that separates the police as an in-group from everyone else (with positive, negative or mixed connotations, depending on the person using the expression). 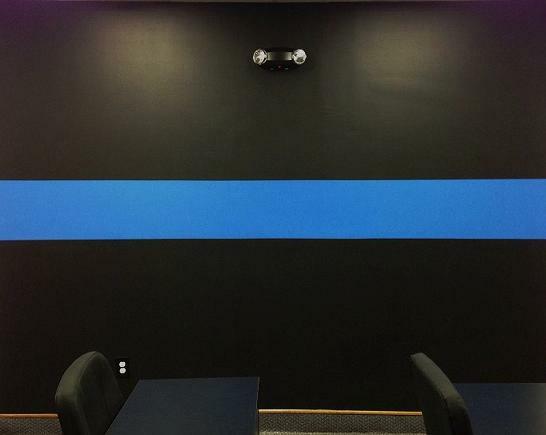 In the United States, the blue line is used on mourning bands to signify the loss of a fellow officer. Today, in the United States, some 900,000 law enforcement officers put their lives on the line for the safety and protection of others. They serve with valor and distinction – and with great success. Federal statistics show that violent and property crime rates in the United States are at historic lows, thanks in large measure to the dedicated service of the men and women of law enforcement. That protection comes at a price, however. Each year, there are approximately 60,000 assaults on law enforcement officers, resulting in nearly 16,000 injuries. Sadly, over the last decade, an average of 160 officers a year have been killed in the line of duty. And throughout U.S. history, over 19,000 law enforcement officers have made the ultimate sacrifice. * This list is not all inclusive as these statistics are not readily available as reporting is limited on gang member involvement. Names will be added as we receive them. 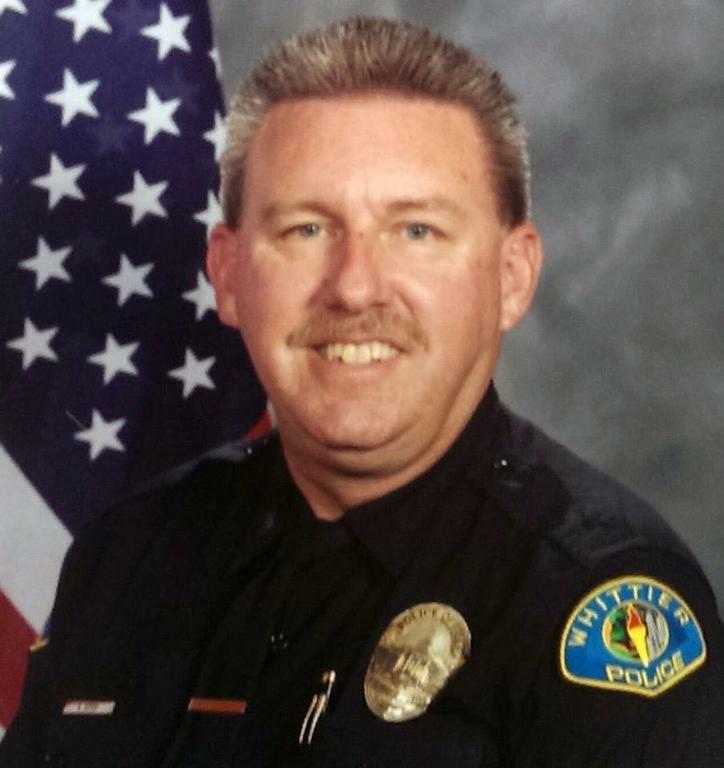 Challenge: The primary challenge we face is that many agencies do not go as far as categorizing an officers death as "gang related" "gang motivated" or "gang involved" when an officer is killed in the line of duty by a gang member so it is difficult for us to identify those officers accurately and completely. If you have information pertaining to an gang officer killed in the line of duty and/or an officer killed in the line of duty by a gang member and you do not see their name included on this page, please e-mail command@gangenforcement.com with additional information.